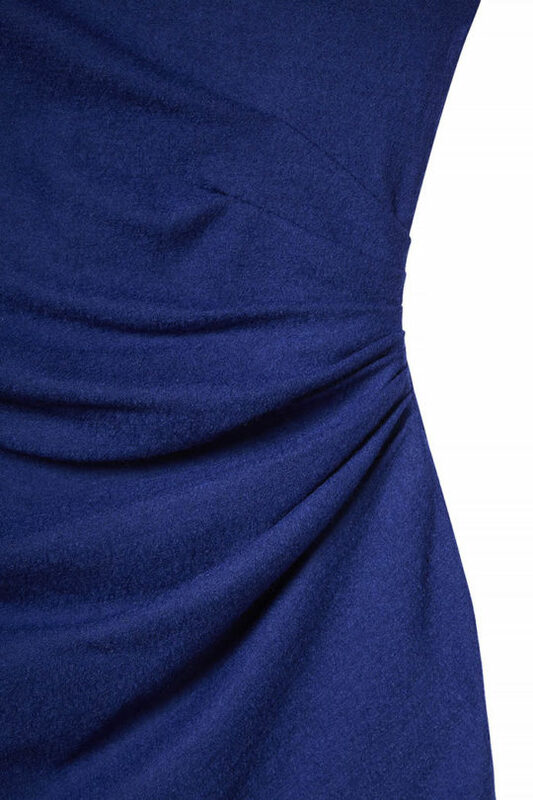 A striking cobalt blue dress for day and night, with flattering gathering through the waist. 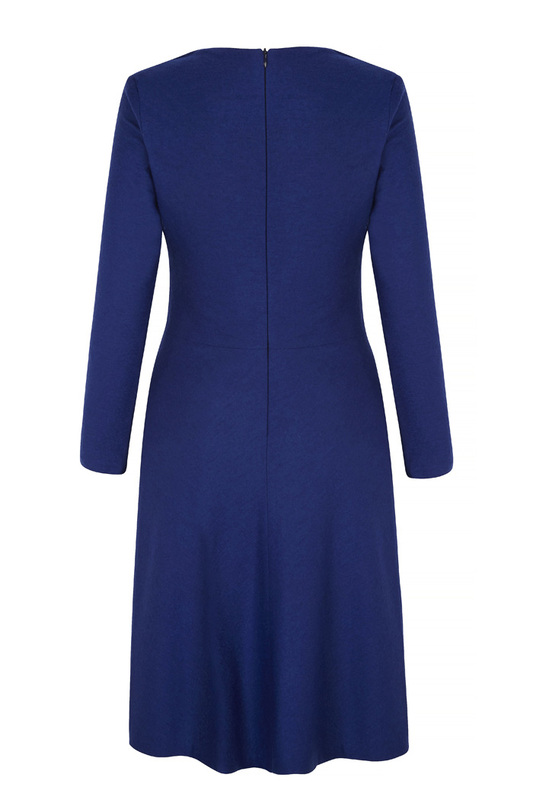 Our signature Belgravia dress is updated in cosy cobalt blue Italian jersey wool, which has just the right balance of stretch and hold. 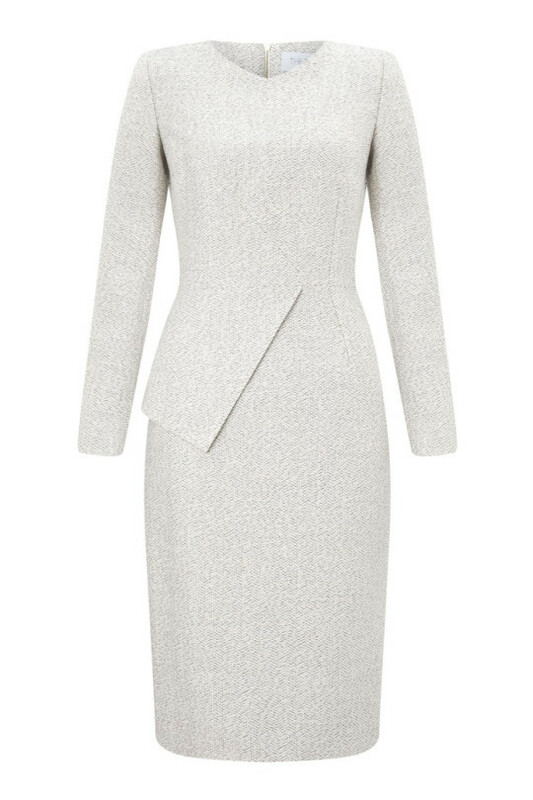 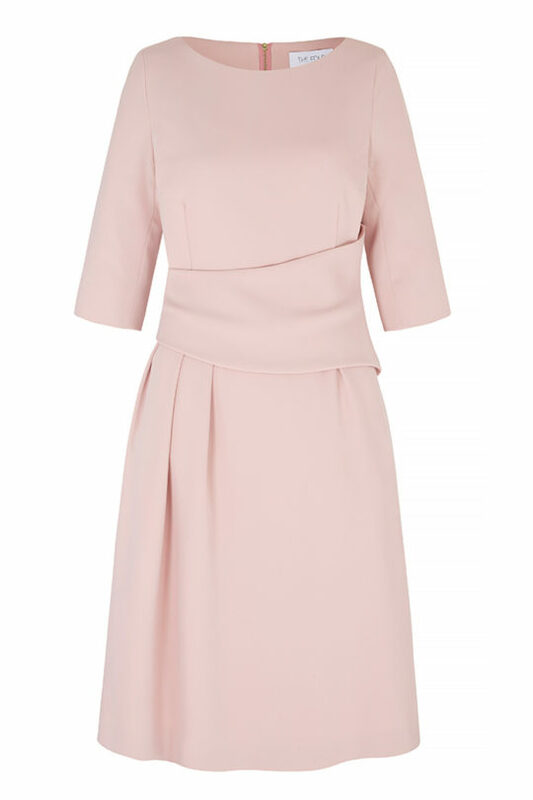 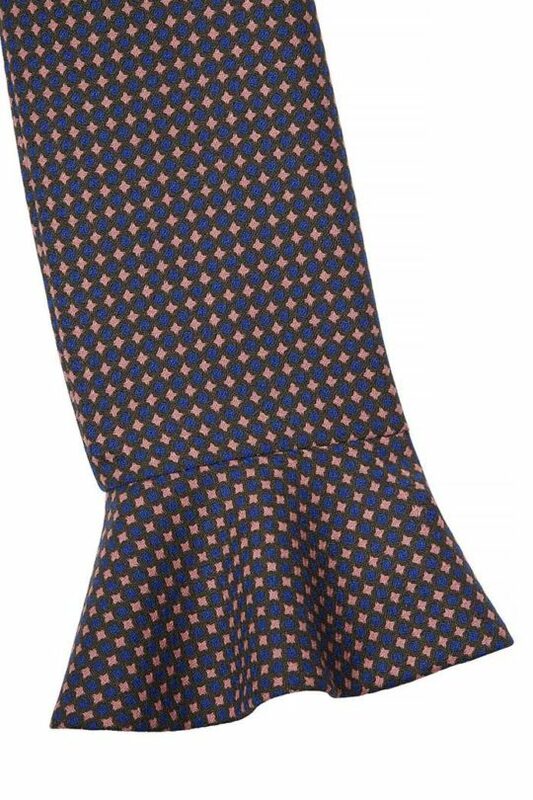 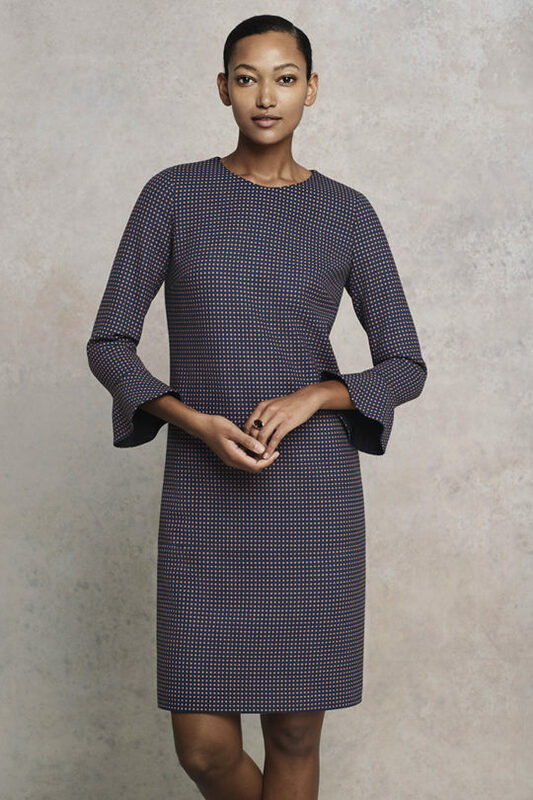 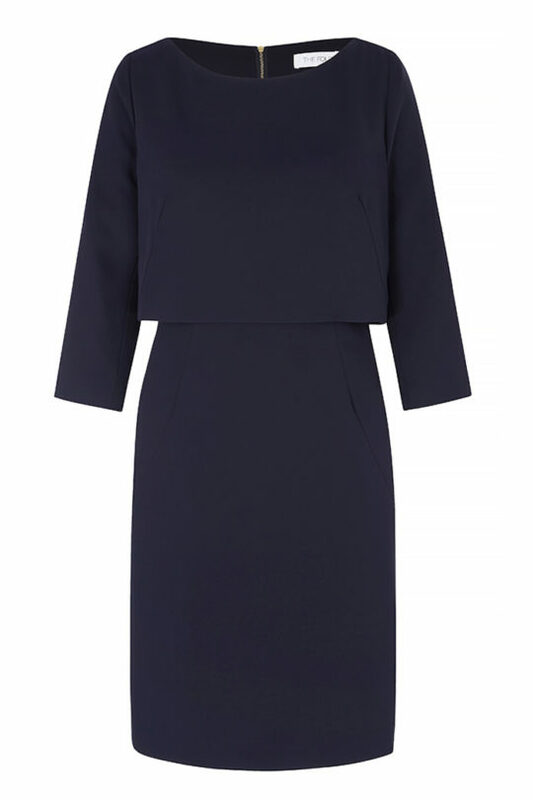 The flattering, slender silhouette is skilfully gathered at the waist, with a high V-neckline and long sleeves.